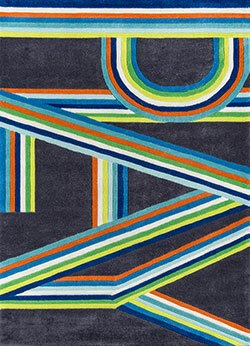 Hipster rugs are designed with your teenager in mind. 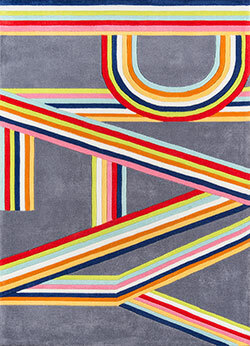 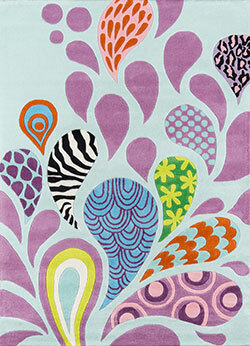 Rebellious colors , funky designs and every rug is unique in its own way. 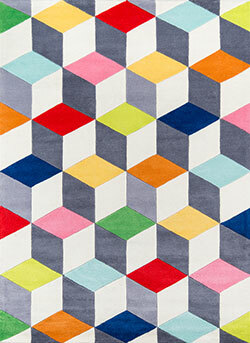 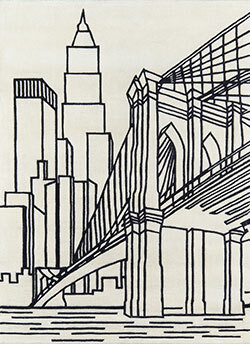 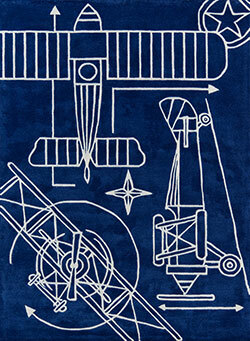 Your teens would find these rugs edgy and complementary to their busy lifestyle.